The famous actress Behnaz Jafari has no idea what to do when she receives a video in which a young girl is begging for help after her family did not allow her to study at Tehran Theatrical University. 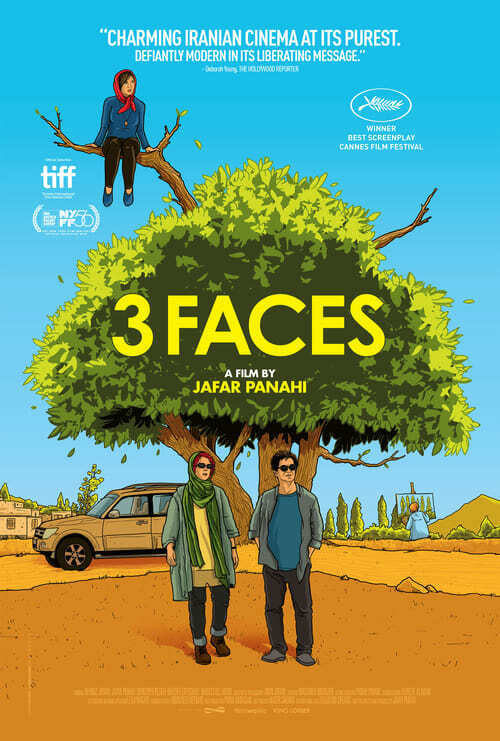 Behnaz abandons her shoot and turns to the director Jafar Panahi so that they can help the girl deal with her problems together. They drive to the northwest of the country, where they meet the charming and generous people of a mountain village. But Behnaz and Jafar also observe that in these places, it is the traditions of their ancestors that completely determine the way of life.